BC traveled to Hawaii in October for the annual Hawaii Invitational. After winning the first three games, including a competitive game against a fast Team Samurai, BC fell in the semi finals to the pro stacked Team Wimmer, 13-3. 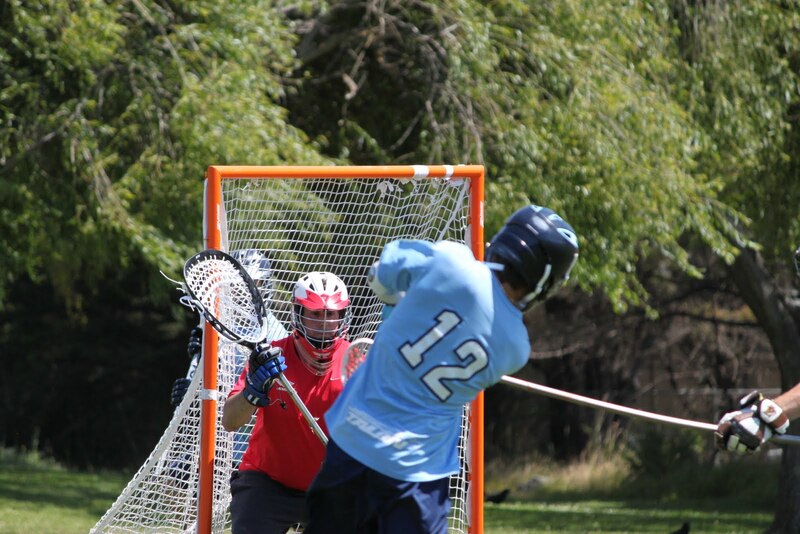 O Club also reached the semi finals losing to Dirty Lax (Team Canada). Cowabunga!